Yesterday there was an election in New Brunswick. The Conservatives won by a single seat. So what was the main issue New Brunswickers were voting for or against in this election? Believe it or not, it was chocolate milk in schools, which was described by the Toronto Star as the issue at, "the centre of the New Brunswick election campaign". 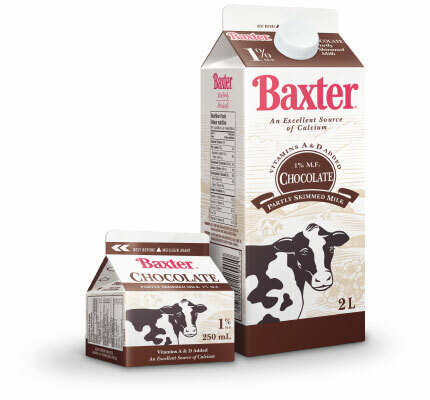 The centre of the New Brunswick campaign was whether or not the sale of chocolate milk would be banned in New Brunswick schools, with Blaine Higg's Conservatives saying "No", and the Liberals Brian Gallant saying, "Yes". If Canada's Food Guide stated that sugar-sweetened milks were not nutritionally equivalent to white milk, and that in fact sugar-sweetened milk consumption should be limited to half a cup daily in children, school chocolate milk sales wouldn't have been an election issue in the first place, as with that admonition, schools almost certainly would have put an end to the daily sale of an item Canada's Food Guide recommends kids explicitly limit. "One thing we're doing right now (Note: Right now means February 2014) is doing a reassessment of all of those things and certainly me personally, I agree with Yoni that it (chocolate milk) should not be there either"
So the next time someone tells you that Canada's Food Guide doesn't matter you remind them that Health Canada's inexplicable foot dragging on its much needed revision just cost the New Brunswick Liberals the election.